We believe that every girl can embrace who she is, can define who she wants to be, can rise to any challenge, can change the world. 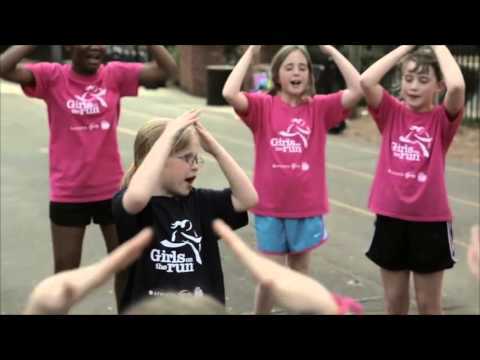 Girls on the Run® is a life-changing, experiential learning program for girls age eight to thirteen years old offered at local schools and YMCAs across metro Detroit. The program combines training for a 5k running event, with self-esteem enhancing, uplifting workouts. The goals of the program are to encourage positive emotional, social, mental, and physical development. The total cost for the 10 week program is $130 per girl. But not every girl's family can afford that, and many schools can't even offer it at that cost. With your help, the Y will be able to scholarship 200 girls this year! We don't ever want a financial barrier to keep an eager girl from participating. Will you help us empower 200 young ladies in Metro Detroit? If you would like your donation designated to a particular city/school/YMCA, please note that in the comments section.